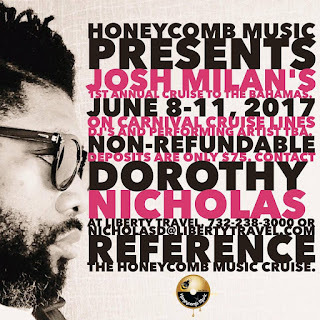 You're invited to join Honeycomb Music in the celebration of Josh Milan's birthday cruise in the sunny Bahamas on the Carnival Valor from June 8 - 11, 2017. We will have a fantastic line-up of DJs and Artists to enjoy. To secure your cabin you will need to contact our travel consultant Dorothy Nicholas at Liberty Travel. You can call her at 732-238-3000 or email her at NicholasD@libertytravel.com specifically reference the HONEYCOMB MUSIC CRUISE. IT WOULD HELP US IF YOU GOT YOUR DEPOSIT IN ASAP! A NON - REFUNDABLE DEPOSIT of $75 is due April 15th, 2016 BUT if you pay by the EARLY-BIRD Date of March 31st, 2016 you will receive a special Honeycomb gift. For your purchase the complementary Honeycomb Cruise Music Pack, you will receive an email with purchase information from a Honeycomb Music representative after you pay your deposit to the travel consultant. The Honeycomb Cruise Music Pack provides event access to All Honeycomb activities aboard the ship for the 3 days. The cost of the HC Cruise Music Pack is $75.00. Payment will be processed separate from cruise arrangements with the travel consultant. 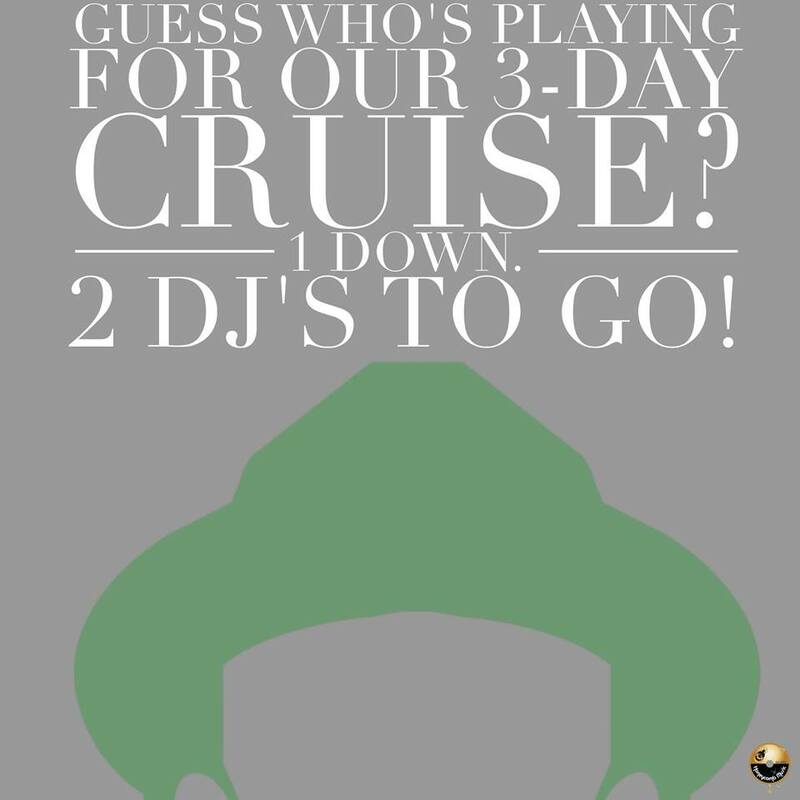 Payment may be facilitated through the Honeycomb website via PayPal or Square at Honeycomb events leading up to cruise.